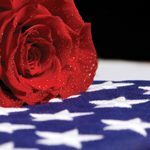 Joseph Domenic Fasci, of Granbury, passed away on April 10, 2019. 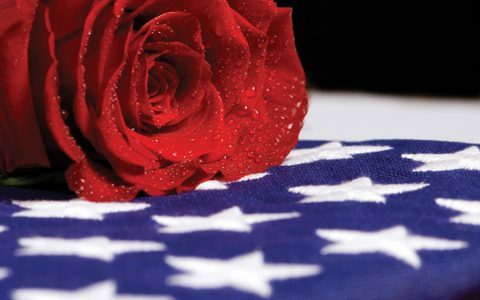 Service: 2:00 PM, Thursday, April 18, 2019, Wiley Funeral Home, Granbury, Interment: Holly Hills Memorial Park, Visitation: 6:00 PM -8:00 PM, Wednesday, April 17, 2019, Wiley Funeral Home. Joseph was born on March 8, 1927 in Quincy, MA to Adelaide and Dominick Fasci. Spending time with his family especially his grandchildren was one of his greatest joys. Joseph loved teaching his family about their Italian Heritage. He served in the US Navy as a Seabee, during World War II. He loved spending time with the Lord, history, books, music and engineering. He was founder and president of UTE “Ultrasonic Testing Engineering”, where he retired from in 1989. He volunteered at various military hospitals and nursing homes. He was active in American Legion Post 491, VFW Post 7835, and the Marine Corps League, Comanche Peak Detachment 1297. 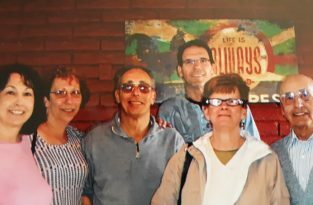 He is survived by his children, Kathryn Fasci, Director of Veterans Services, Johnson County, Joseph P. Fasci and Rosemary Fasci, and numerous grandchildren and great-grandchildren. Joe had been a regular customer of Ann’s Laundry for years. He was quick with a smile and always had kind words for everyone. He remembered our birthdays, ask about our families and enjoyed talking about local restaurants. He was a true patriot who loved his country from coast to coast. It’s always hard saying goodbye to family, and to us Joe was family. Joey & Kathy: Your dad holds a very special place in our hearts. Dodie and I are so sorry for your loss. Joe & Kathy: Dodie and I cannot express our sorrow for the loss of your dad. Joe holds a special place in our hearts. He was so giving to our dad. Joe and Kathy: Dodie and I cannot express our sorrow for the loss of your dad. Joe holds a special place in our hearts. Melissa Evans and myself who work at Brookshire's who also worked at Winn-Dixie we will miss Joe and his joking around and who's always sends us birthday cards and Christmas cards with scratch offs in them Joe used to love to say something to me to where I would blush that's how he and I met he was a wonderful kind gentlemen we will miss him.